Quick update today: you can now hide any row from the Income and Expense and Cashflows pages, including interest and the Uncategorized rows, which have previously not been able to be hidden. 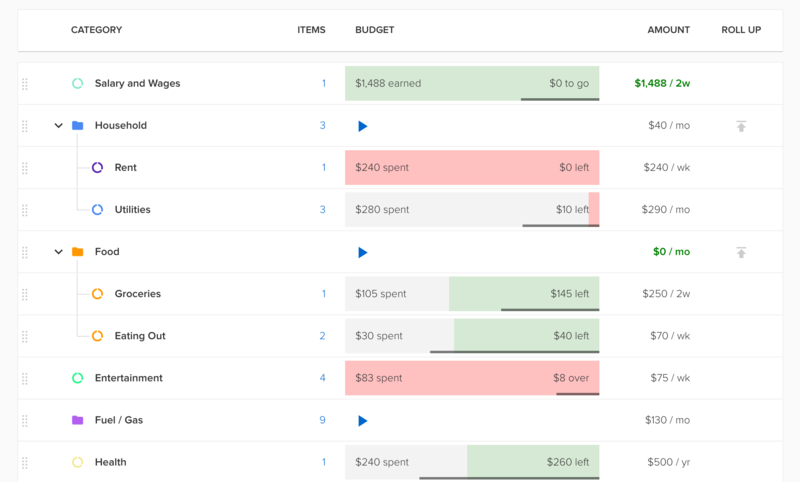 We've also been releasing frequent updates to https://budgetingbeta.pocketsmith.com, and the first stage of the new default main budgets view is now live, including roll-up analysis. Go check it out!